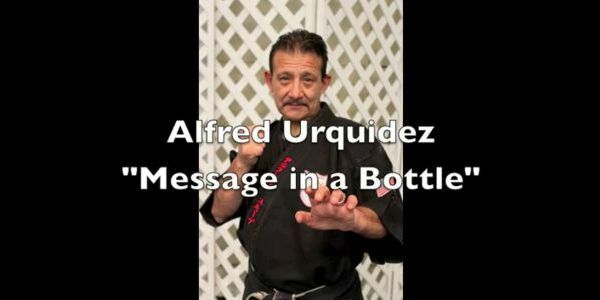 Alfred Urquidez, member of the illustrious Urquidez family, inductee in eight Martial Arts Halls of Fame and Executive Council to the Ambassadors for the Masters Hall of Fame gives his “Message in a Bottle” for the Legends and Legacies series. 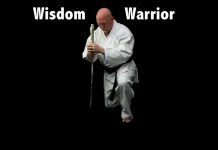 Gordon Richiusa is an Italian American who has been a martial artist for some 50 years. 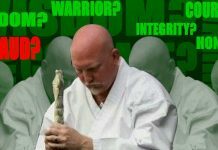 He teaches the Five Bird System. 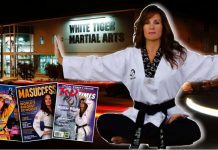 Gordon earned a Master of Arts degree in English and has written numerous articles, stories, books and scripts under his own name and his pen-name, Gordon Rich. 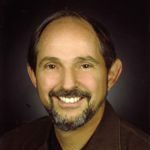 He has been a teacher of English Composition, Film as Literature, Creative Writing, and Scriptwriting and He holds two teaching credentials and continues to teach and to write with his wife Barbara.